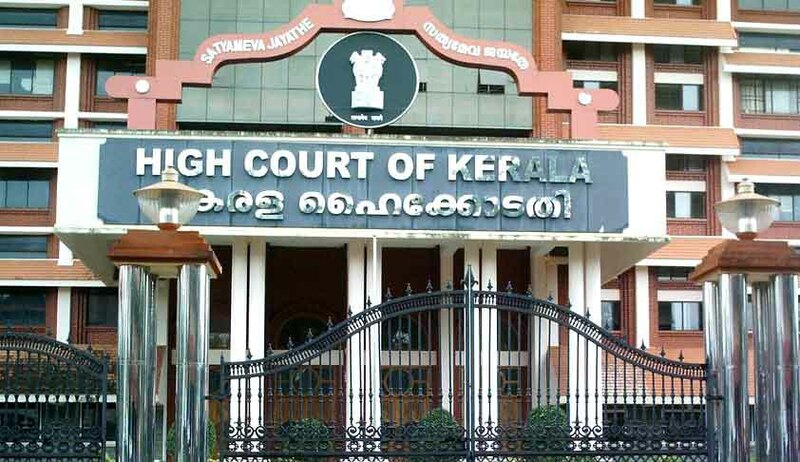 A two judge bench of the High court of Kerala, comprising of Justice V Chitambaresh and Justice K Ramakrishnan in Brenda Barbara Francis v Adrian Miranda has ruled that an advocate cannot plead and argue a case as a power of attorney holder on behalf of the parties. The petitioner who was represented by a power of attorney holder , who was also an advocate by profession, sought permission to canvass submissions in person on behalf of the said party before the court. Declining the said relief, the court held that only a person authorized to appear on behalf of the client can make submissions thereof. The court while drawing the distinction of power exercisable by a power of attorney holder / advocate observed that the latter held an exalted position as an officer of the court. The court further added that hence such a person should not get himself involved in the cause of his client whom he represents in the case.